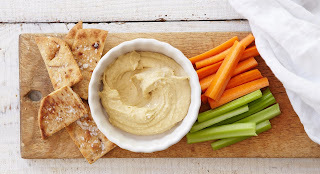 Hummus is nutritious and goes well with pita bread and/or vegetables. Hummus is a good source of protein and fiber. Chickpeas are used in hummus and are high in iron, folic acid, phosphorus, and B vitamins. 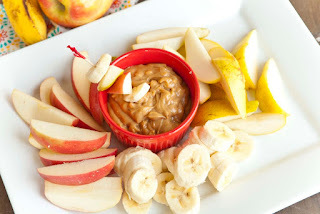 One apple or banana with peanut butter provides energy and maintains blood sugar levels. Peanut butter is rich in proteins and also fats. 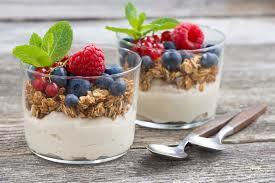 Greek yogurt provides a significant source of protein for a relatively small portion. 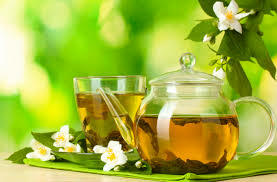 It can be found in whole, 2%, and fat-free varieties. Granola is rich in fiber. 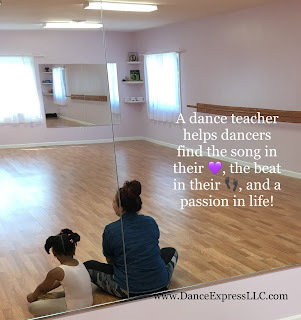 Eating this combination before dance class helps you maintain your stamina. Whole-grain or multi-grain bread is filled with good carbs and fiber. Sandwiches made with multi-grain bread, fresh veggies, and protein will keep you energized and focused. Avocado is full of potassium and fiber. Potassium is very muscle friendly! 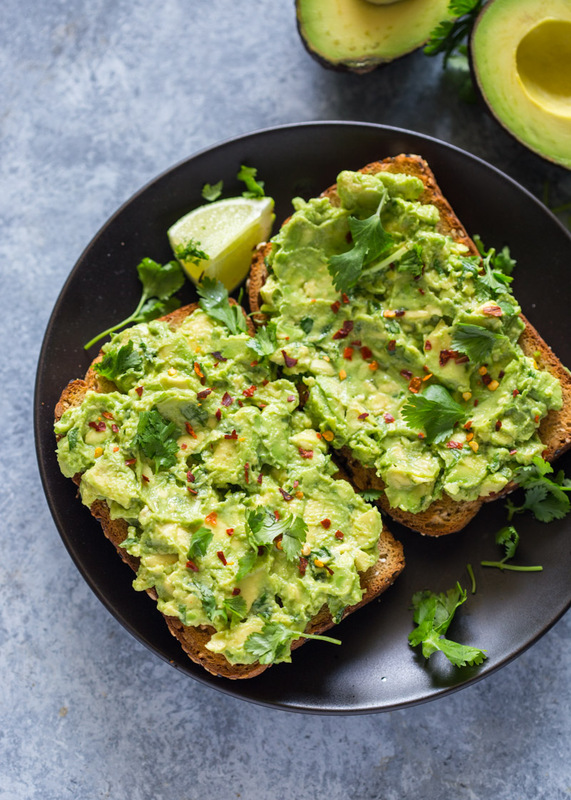 Adding avocado to multi-grain toast helps provide energy and prevent muscles from cramping. 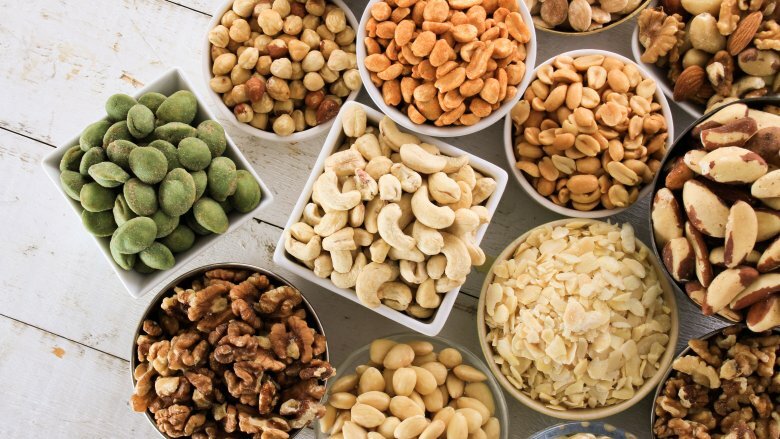 Nuts are a great source of protein, unsaturated fat, fiber, minerals, and vitamins. 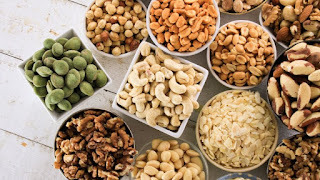 Nuts help with energy production! 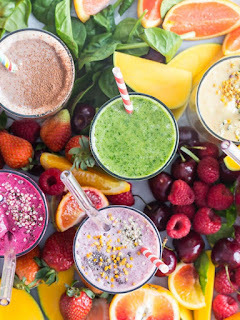 The best smoothies are made with natural, all real, nutrient-dense ingredients that provide vitamins and oils necessary for complete nutrition. Use foods such as yogurt, honey, fruits, vegetables, peanut butter, nuts, and coconut water. Find a few combinations that you love! These are just a few suggestions! Choose foods that will help you sustain energy, keep your focus, and help to prevent muscle soreness. Most importantly, drink water! 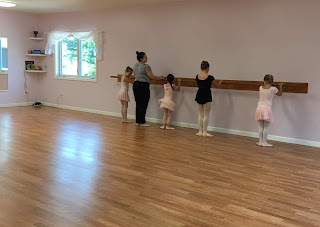 Proper hydration is key to making it through any dance class!